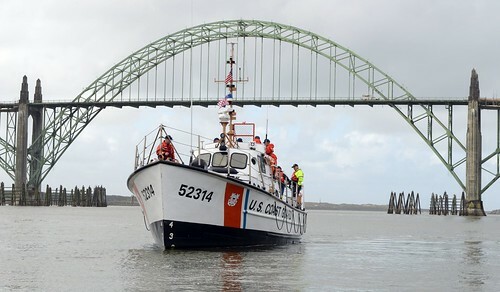 Coast Guard Cutter Dorado file photo. 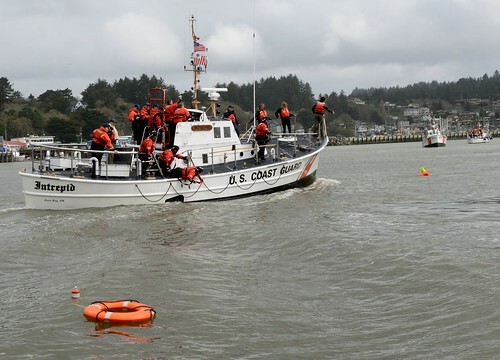 EUREKA, Calif. — The Coast Guard assisted three fishermen after their 58-foot commercial fishing vessel experienced engine trouble 80 miles west of Eureka, Thursday evening. 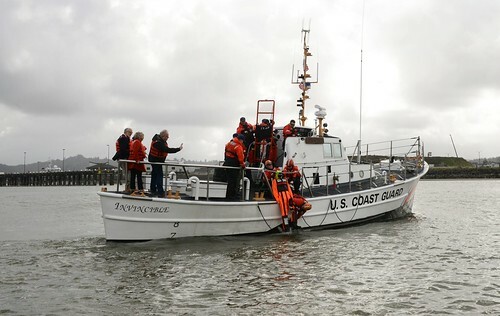 The Trailblazer crew contacted Coast Guard Sector Humboldt Bay watchstanders via VHF-FM channel 16 around 4 p.m., reporting their fishing vessel’s engine was overheating. 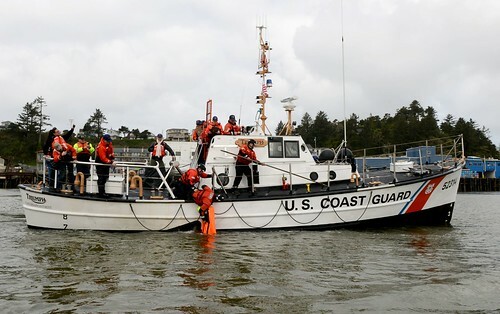 Watchstanders issued a marine assistance request broadcast to request assistance from other boaters in the area, but no other vessels were able to respond. 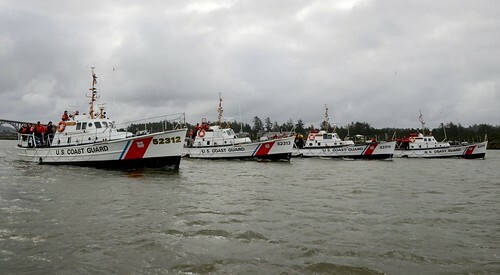 The Coast Guard Cutter Dorado, an 87-foot Patrol Boat homeported in Crescent City, was diverted from a fisheries patrol 80 miles west of Crescent City and proceeded to the disabled fishing vessel’s location. 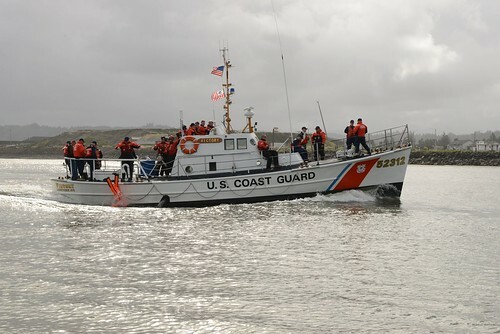 The Dorado crew arrived on scene after approximately three hours and towed the Trailblazer for 12 hours toward Humboldt Bay. 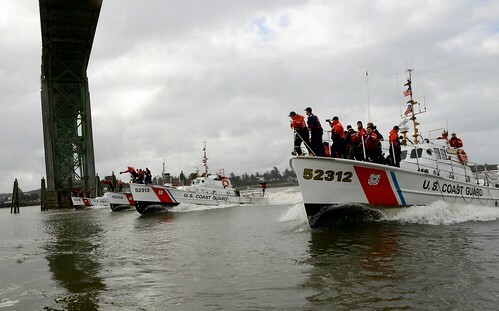 The Dorado crew transferred the Trailblazer to a Coast Guard Station Humboldt Bay 47-foot Motor Lifeboat just outside of Humboldt Bay, who completed the tow to Woodley Island Marina. The Trailblazer crew did not report any injuries.